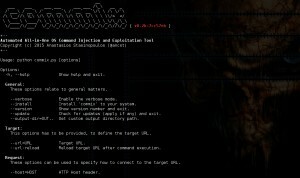 Browse: Home / Commix v1.1 – Automatic All-in-One OS Command Injection and Exploitation Tool. 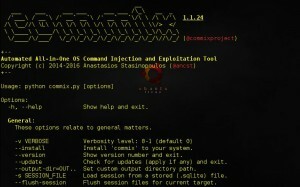 + Added: Support for injections against ASP.NET applications. + Added: Support for warning detection regarding “create_function()” function. + Fixed: Minor improvent of the HTTP server for “–file-upload” option. + Fixed: Minor fix for conflicted executed commands from session file in HTTP Headers. 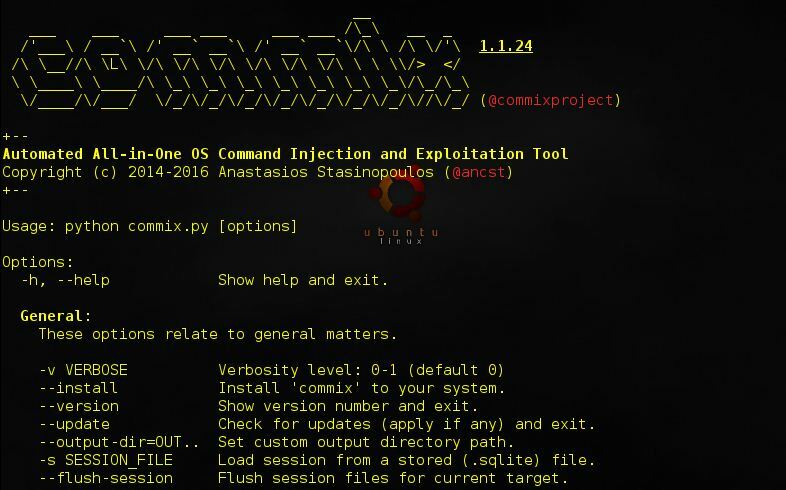 + Added: The ability to store injection level into session files for current target. + Added: Support for automated enabling of an HTTP server for “–file-upload” option. + Fixed: Minor fix for “Python-urllib” User-Agent exposure. ← Project Keyhole is A python framework to automatically backdoor binaries or source code.